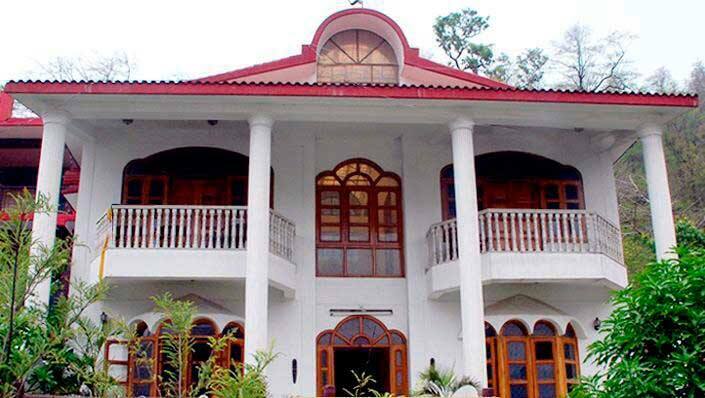 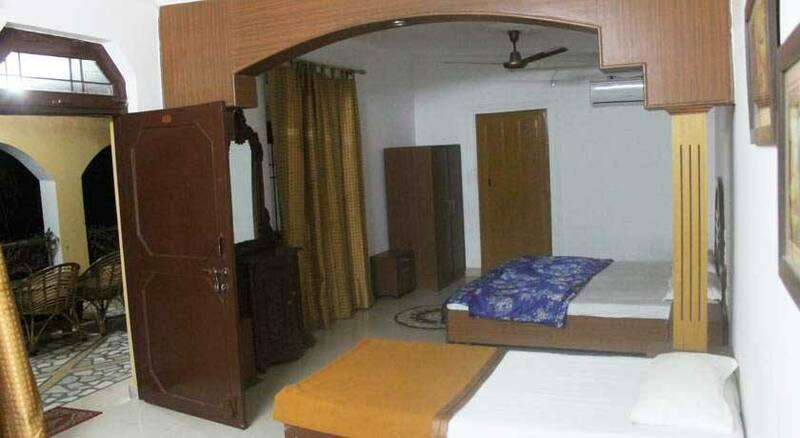 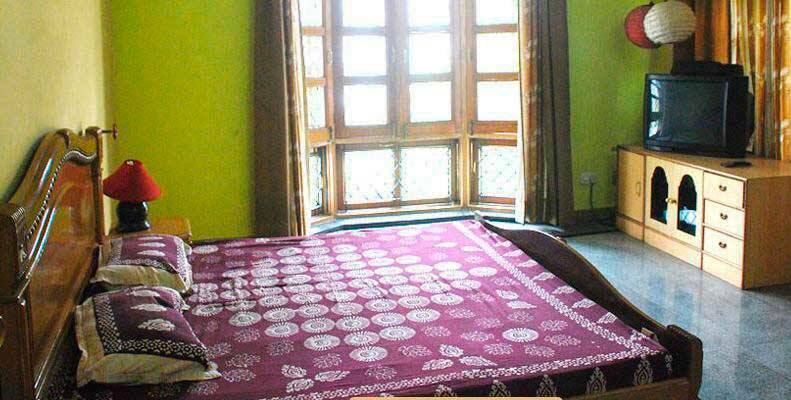 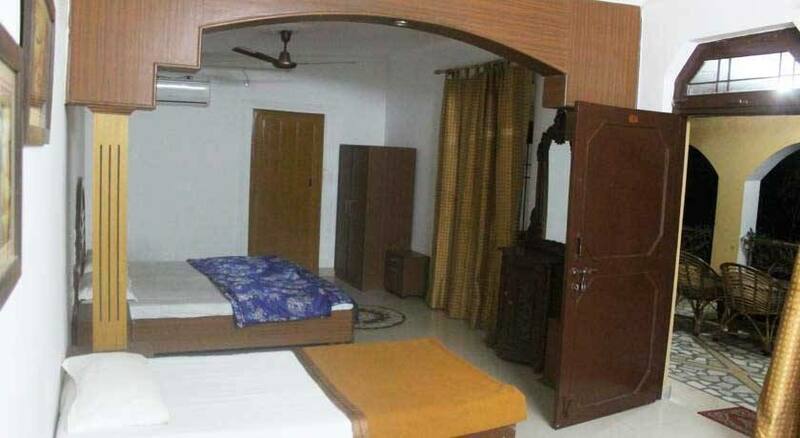 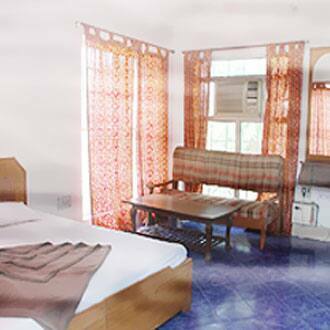 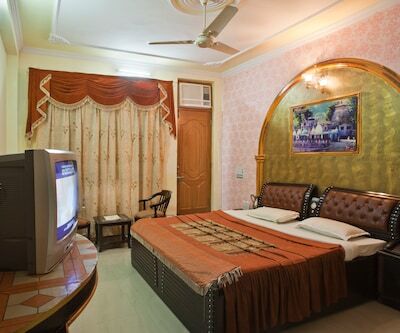 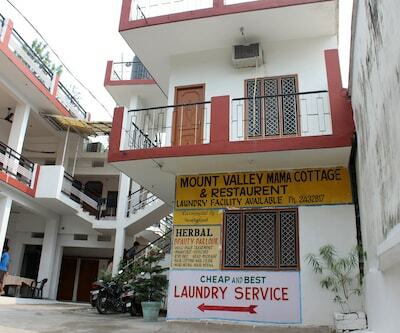 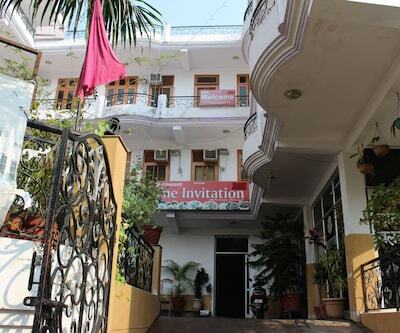 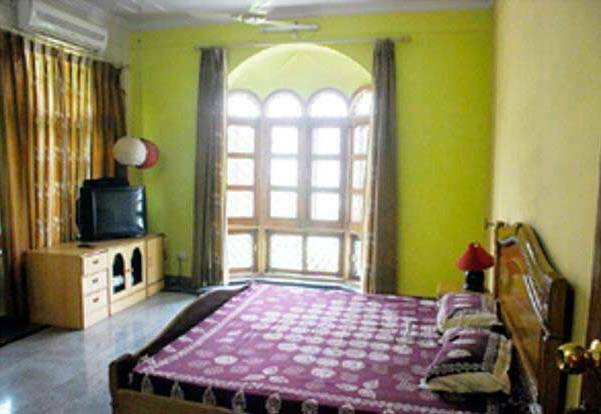 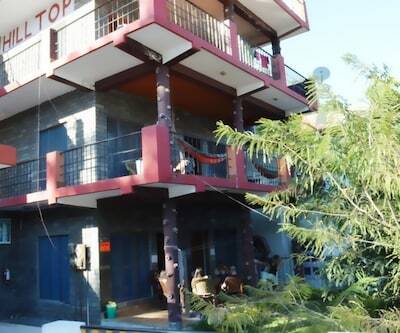 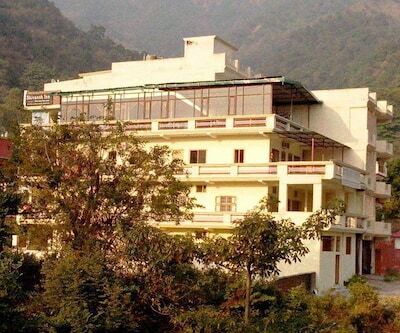 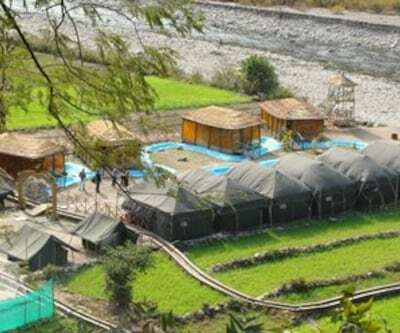 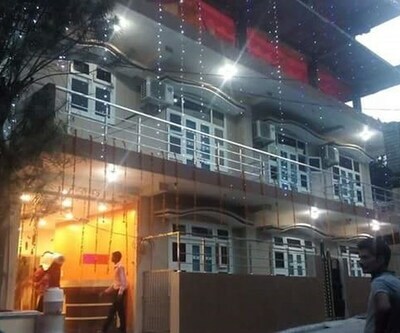 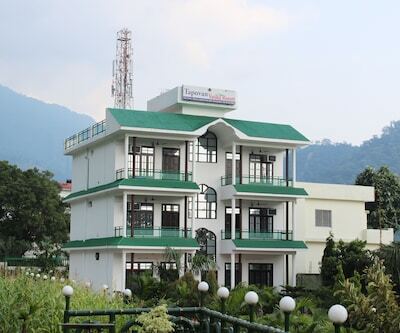 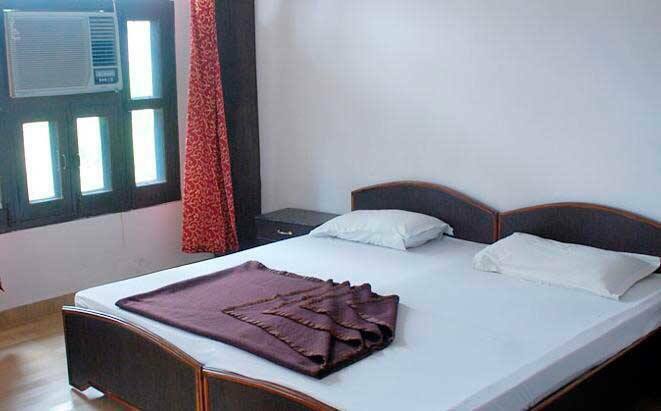 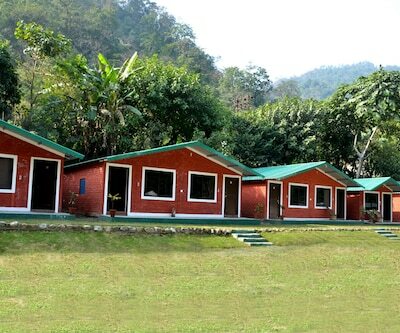 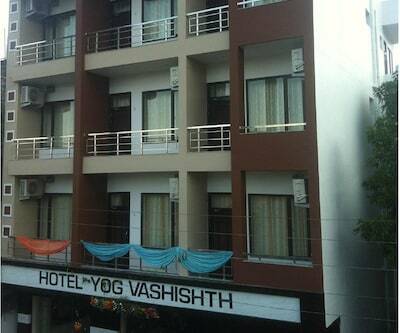 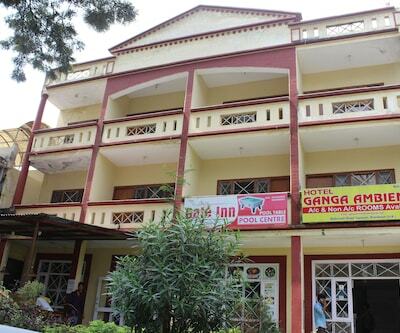 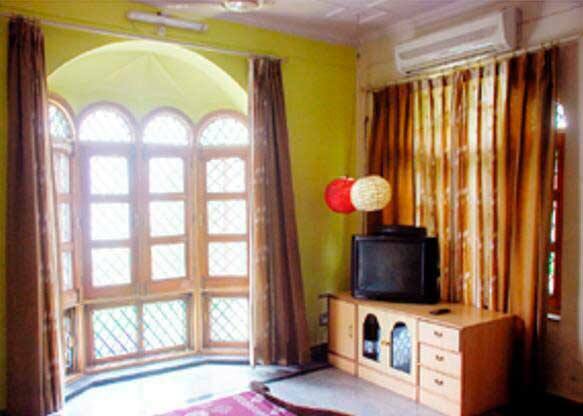 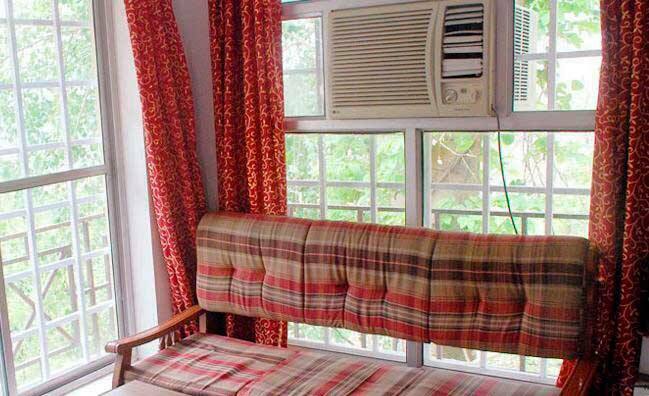 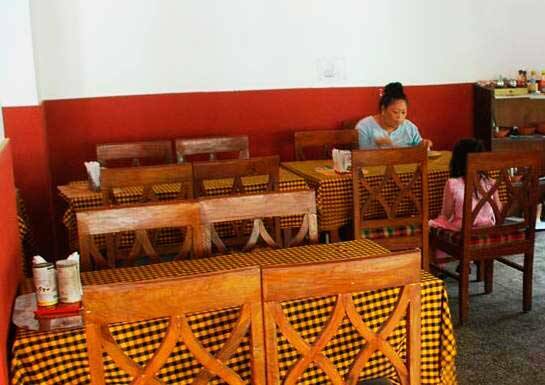 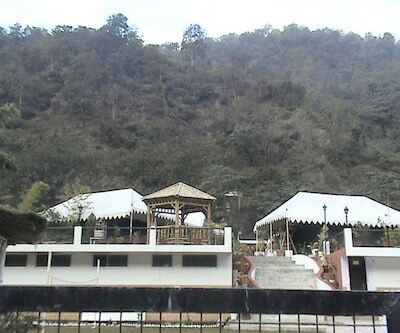 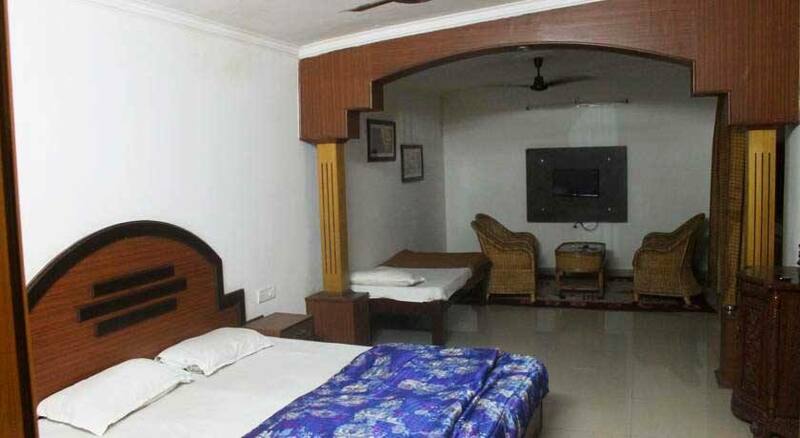 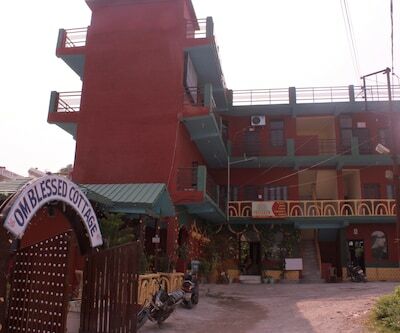 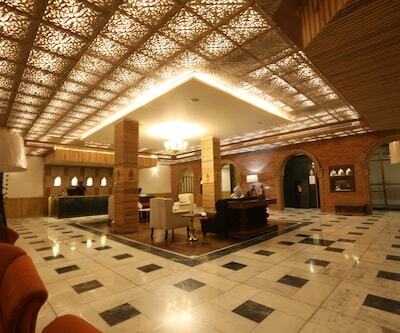 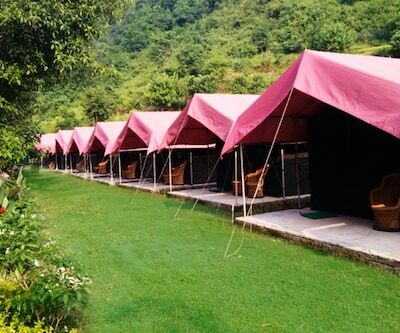 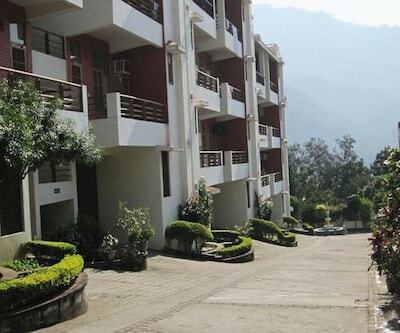 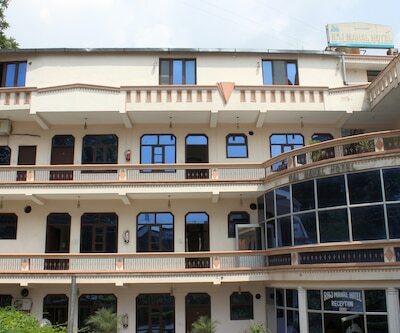 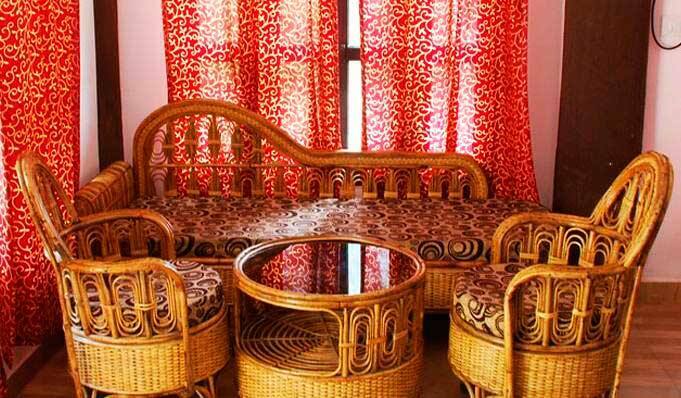 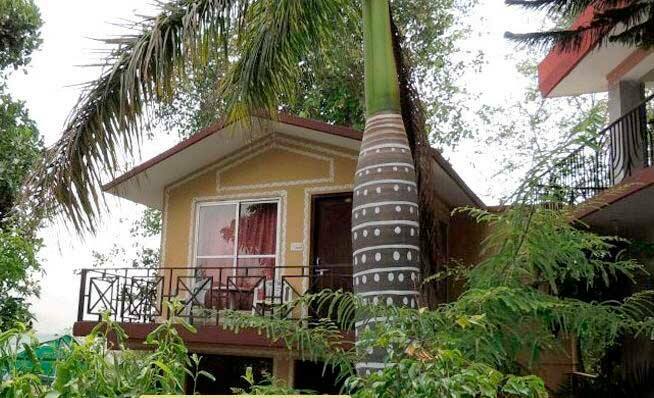 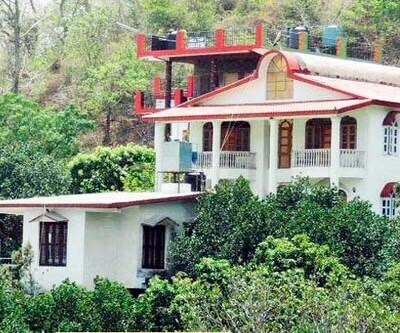 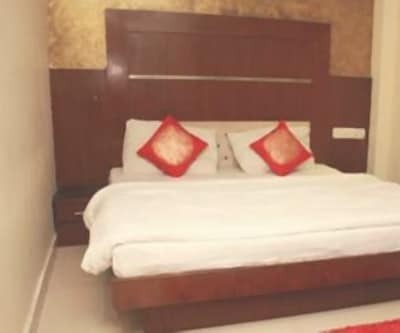 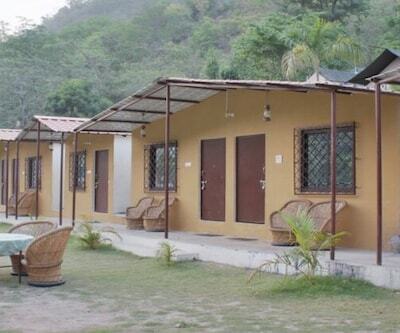 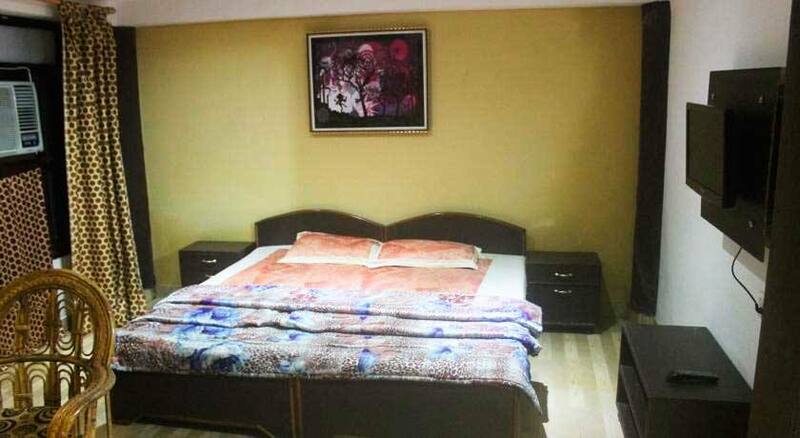 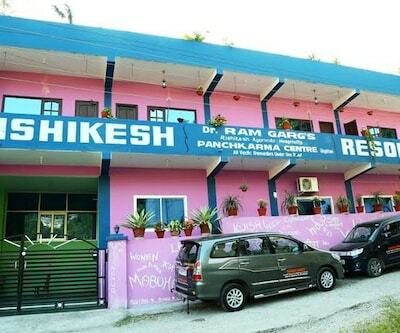 New Bhandari Swiss Cottage is a budget hotel located in the outskirts of Rishikesh. 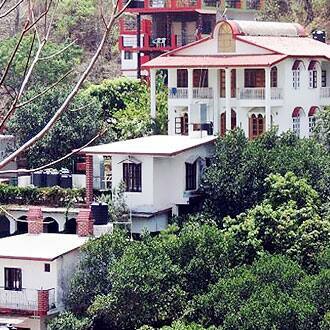 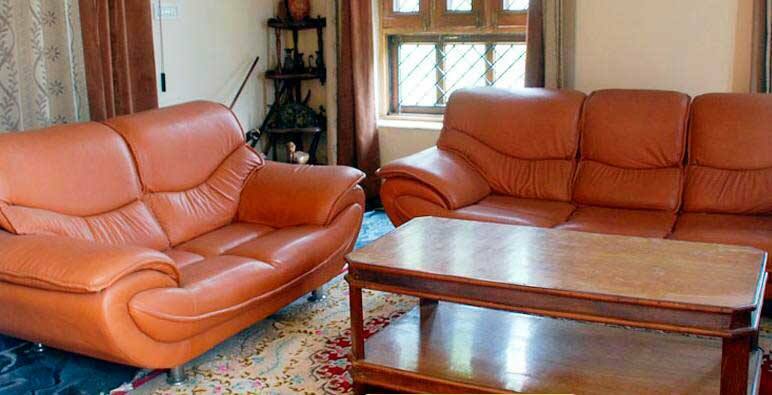 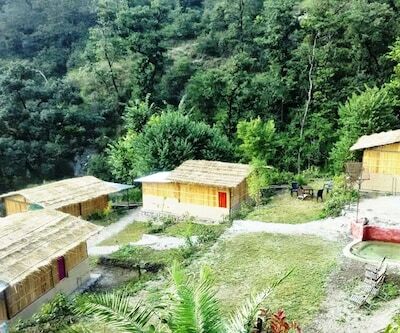 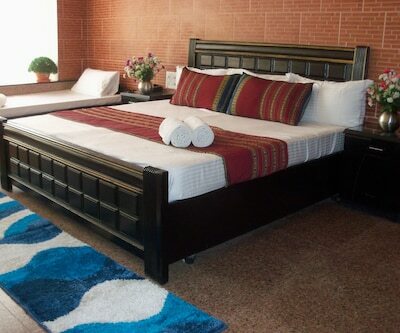 Surrounded by Himalayas, the cottage offers serene environment and pleasant atmosphere. 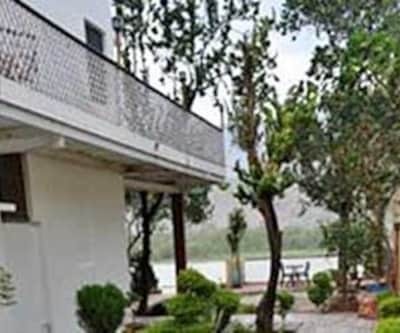 The cottage is designed in such a manner that one can enjoy the enchanting panoramic view of the Holy Ganges, lush greenery and misty mountains. 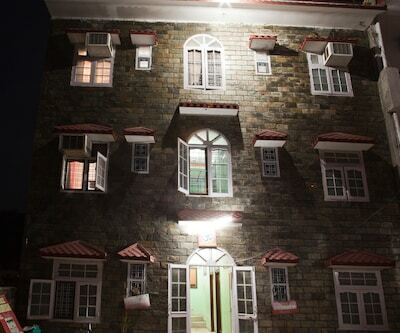 New Bhandari Swiss Cottage offers the best hospitality, well-appointed 25 rooms, unmatched service and widest range of cuisines at its multi-cuisine restaurant. 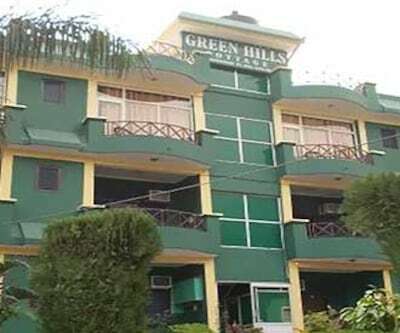 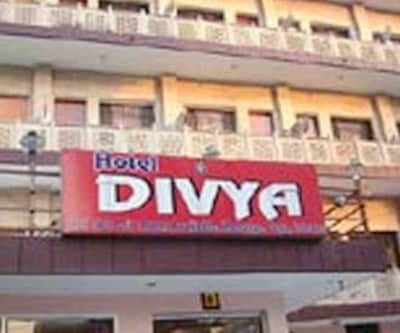 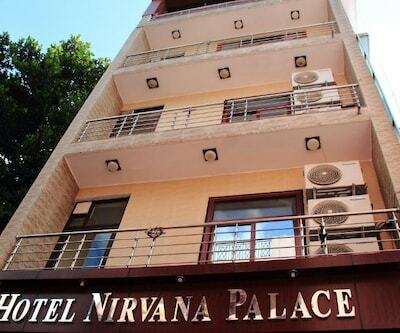 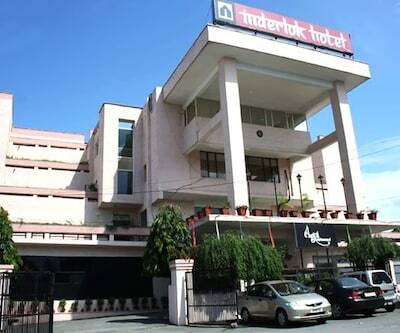 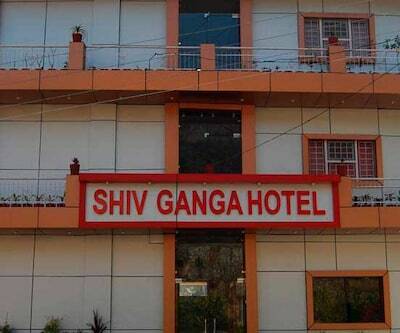 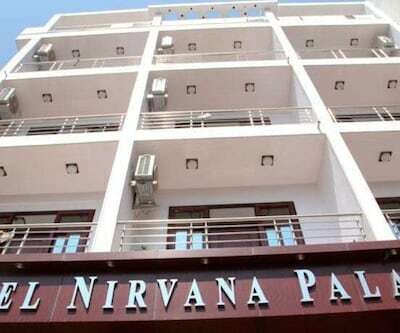 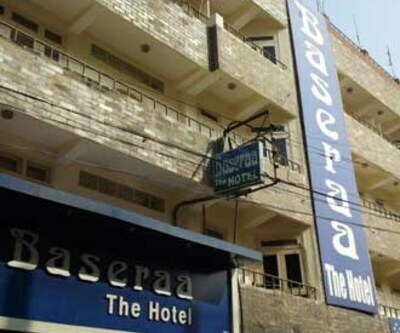 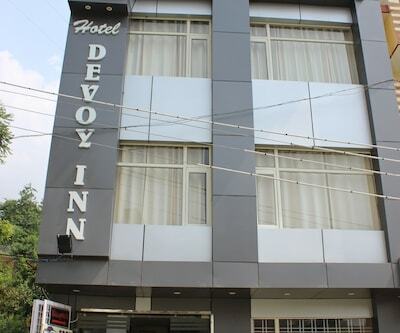 Amenities include conference/banquet hall facilities, car rental, internet access (Wi-Fi), laundry, parking, secretarial services, doctor-on-call, audio-visual equipment, courier postal services and many more comforts. 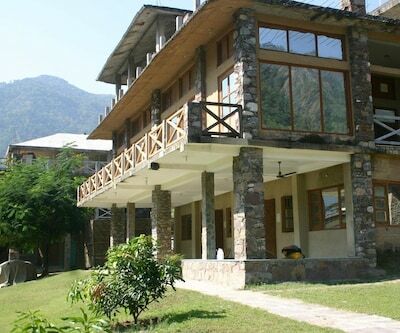 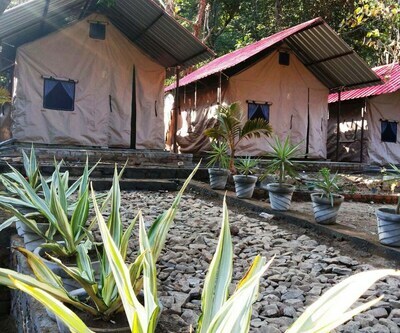 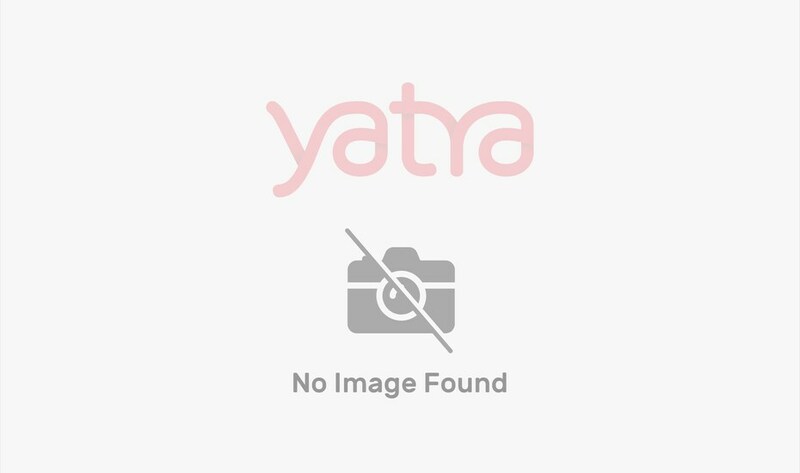 The cottage has cyber cafe travel desk providing all the information, yoga classes, rafting and trekking, wild life safari trips at the best rates. 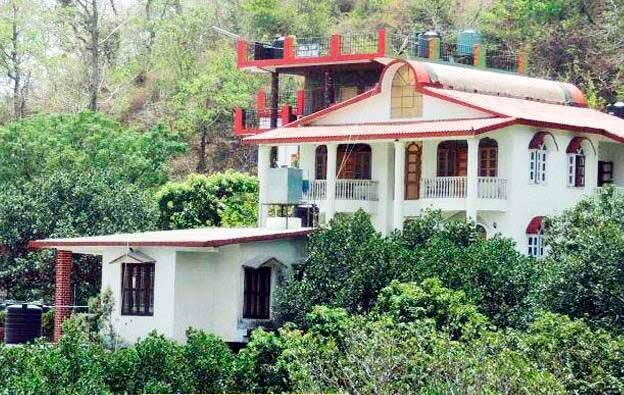 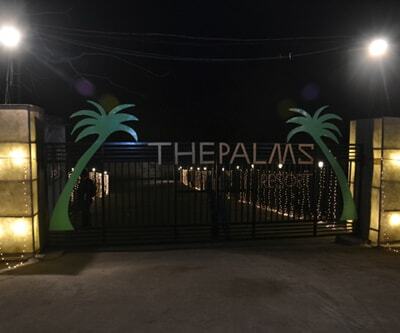 The property is 20 km away from Jolly Grant airport, 26 km away from Haridwar Railway Station and 5 km away from Rishikesh bus stand. 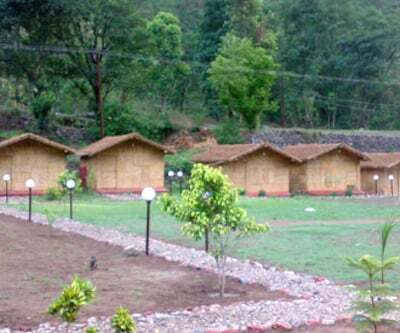 It is 1 km away from Ram Jula, 1 km away from Laxman Jula, 5 km away from Ganga Aarti, 15 km from Neelkant Temple and 3 km from Bharat Mandir.